50 Cent and his ex-girlfriend Vivica A. Fox seems to have made peace at least on 50 Central. There was a time when the two former flames hated each other so much to the extent that their feud spill over onto social media for the world to see. That is now water under the bridge because Fox appeared on the rapper/actor’s new show on BET, 50 Central. You can view a clip from the episode below that she posted on her Instagram page. The cut shows that the two went for a couple’s therapy session. “I believe we have a strong connection and I don’t want to lose it,” Fox tells the therapist. 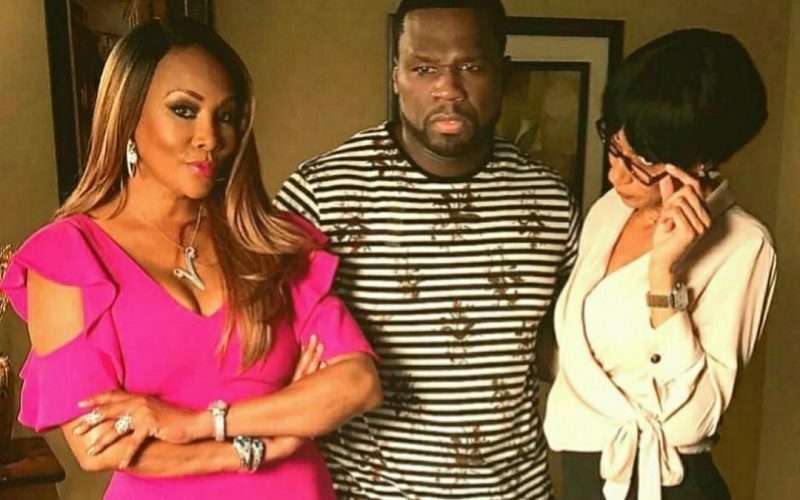 50 Cent then appeared in the clip saying that Vivica “dragged me down here” to which the actress pulled out a butcher knife and threatened him. 50 Cent and Vivica A. 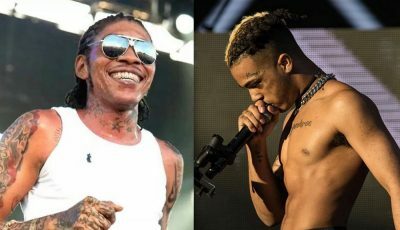 Fox briefly dated each other around 2003, but something happened between them in 2015 to turn them into bitter enemies that resulted in a heated back-and-forth on Instagram. In January of this year, Vivica says she was the one who went and made peace with the rapper at a New York Knicks basketball game. 50 Central aired on Wednesday night’s on BET at 10:30 p.m. ET.